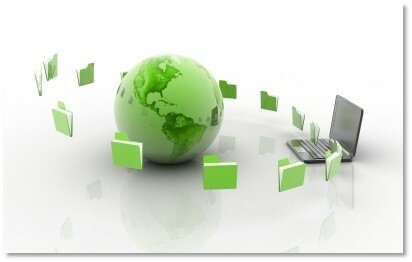 I hope this series of blogs will help to create more interaction on this topic online and inspire fellow DAX’ers around the globe to fully leverage the potential of Dynamics AX Retail. Last but not least I’d like to thank BizTalk specialist Simon Emmanuel Rivas for his valuable contributions to the design I’ll present in my blogs. 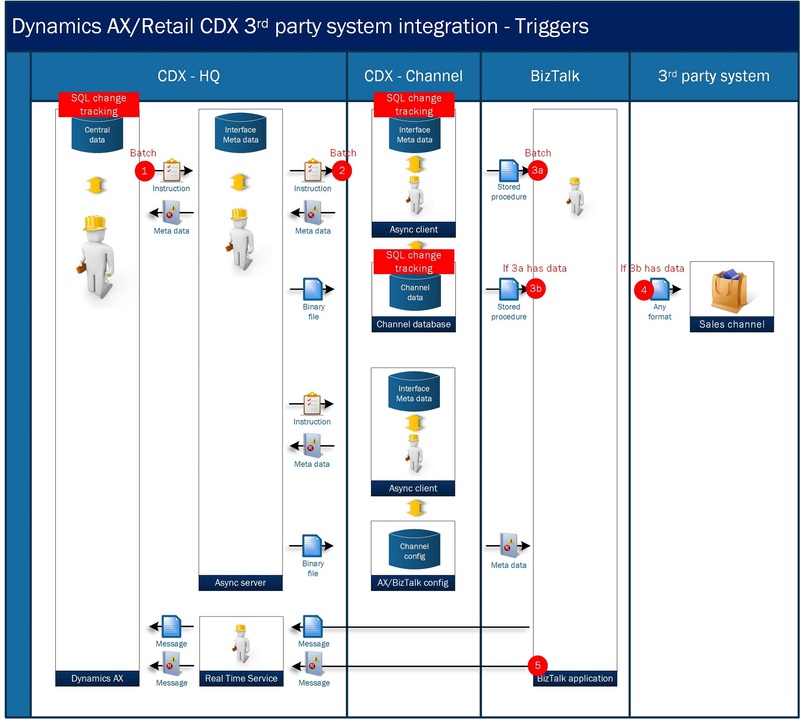 Het bericht Dynamics AX Retail 3rd party POS and E-commerce integration – Introduction verscheen eerst op Patrick Mouwen.